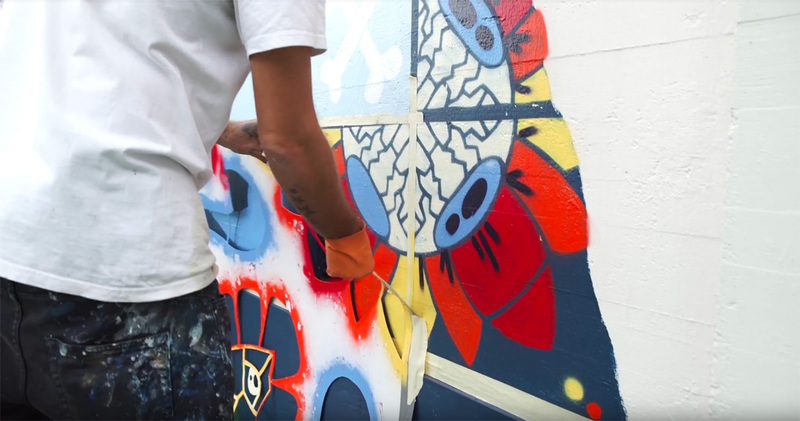 Video recap from my wall at Nuart Festival 2016. 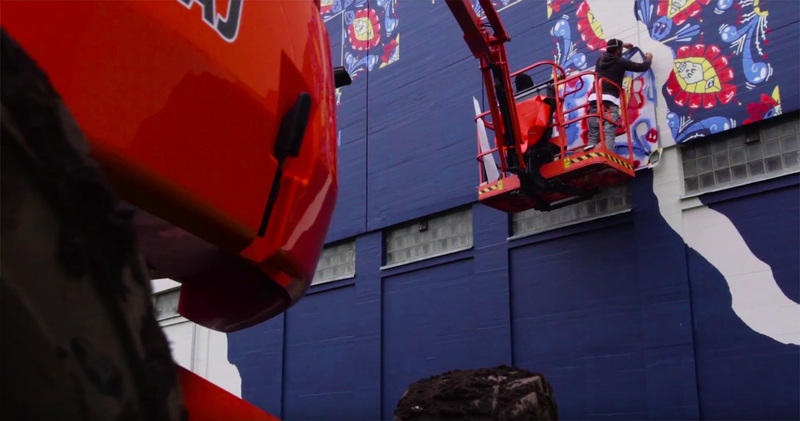 Big thank you to Martyn Reed, James Finucane and all the amazing Nuart team. Special thanks to my buddy Paul for tirelessly helping me out with this monster.